Material: Iron, Grey Iron, Ductile Iron, Etc. 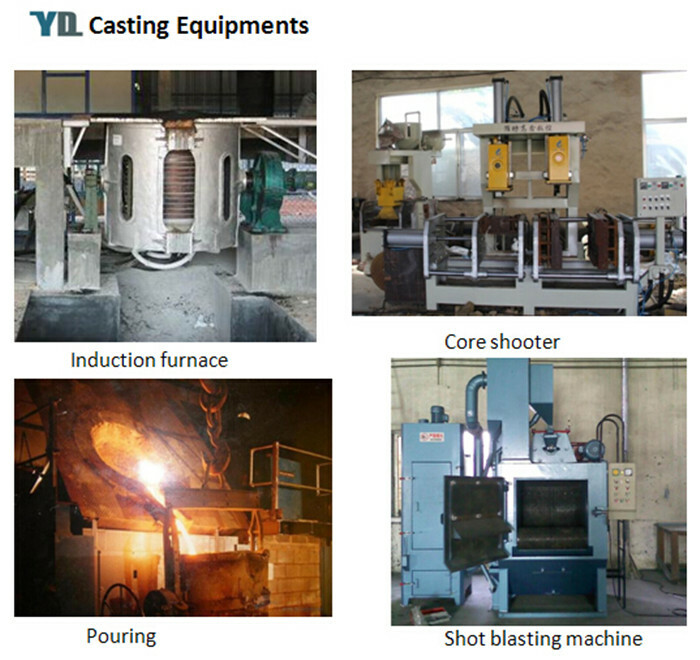 Hebei Yuanda Trade Co. is a manufacture which provide customized iron and aluminum castings since 2006. 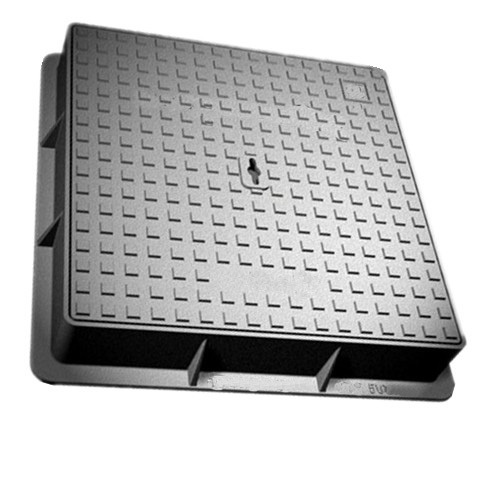 A wide range of cast iron manhole covers, Ground Leakage, Floor Drain and Channel Gratings are supplied. Manhole covers are made for construction and public usage. The products shall be smooth and free of sand holes, blow holes, or any other defects. 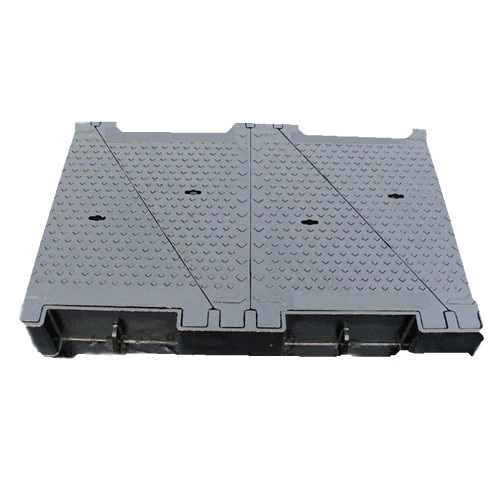 Round, Square, Double-lid, Multi-lid, Triangle-lid which according to customers' designs or samples. 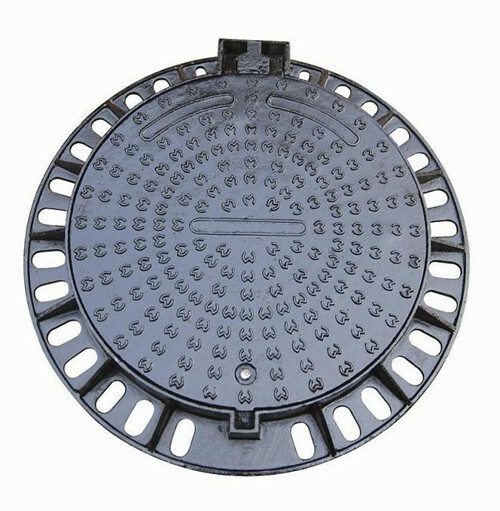 Pipeline Manhole Covers, Municipal Transportation, Gullies and Channel Gratings used by Sewer, Sidewalk, Drainage, Airport & Cargo Terminal, Ports and Water pipe line products. Black Bituminous Paint, Epoxy Coating, or as per customer's requirments. 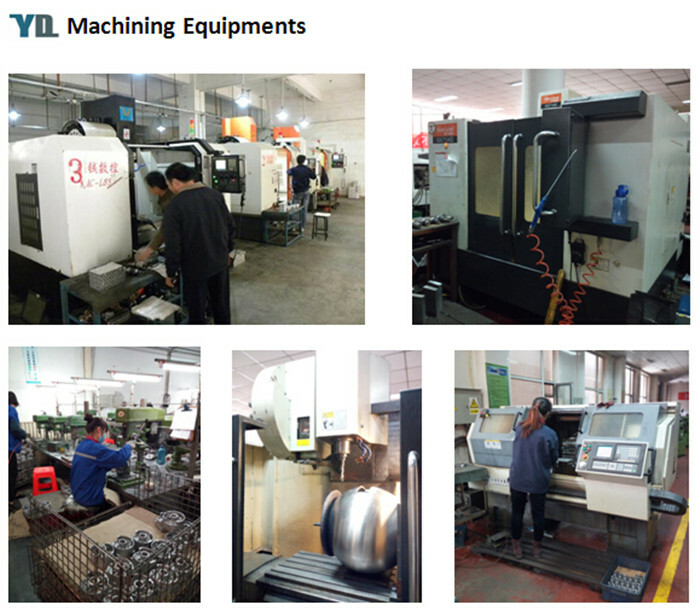 Lathe, CNC, drilling machine, milling machine, boring machine, machining center etc. 1) More than 10 years experience in casting industry. 2) We can print logo according to customers' requirements. 4) We has exported to many countries,such as American, Italy, the United Kingdom, Denmark, etc. 5) Transportation: We are closed to Tianjin Port & Beijing Airport, providing great advantages to trade. 6) Competitiveness: high-quality and competitive prices with a wide range of shipping ways. 7) On time delivery and Quick response. We can also provide other kinds of Iron Casting Products, such as Cast Iron Pump Parts, Cast Iron Valve Parts, Cast Iron Auto Parts, Cast Iron Machinery Parts and Cast Iron Civilian Products. 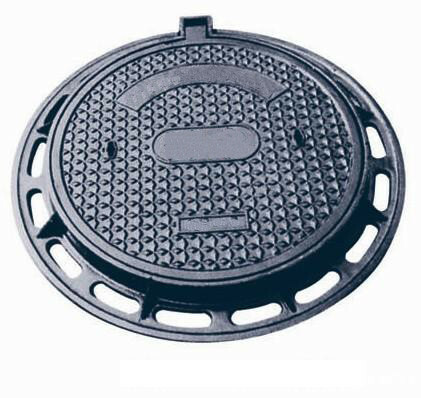 Looking for ideal Ductile Iron Ground Leakage Manhole Covers Manufacturer & supplier ? We have a wide selection at great prices to help you get creative. All the Custom Cast Iron Castings are quality guaranteed. 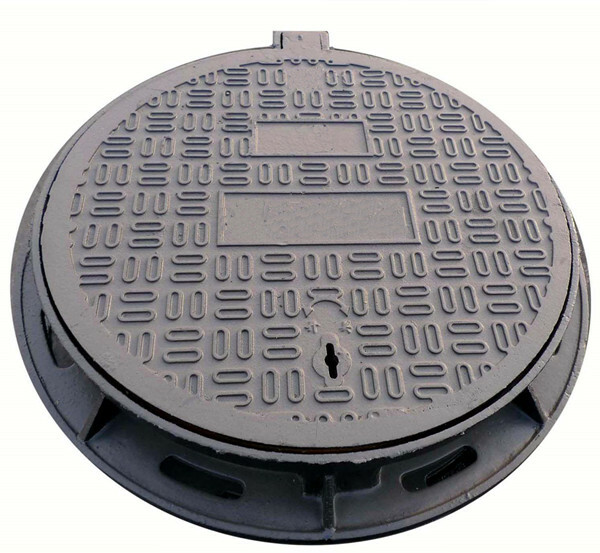 We are China Origin Factory of High Quality Floor Drain Manhole Covers. If you have any question, please feel free to contact us.